Are you a successful Service Technician or Vehicle Mechanic looking to take the next steps in your career? 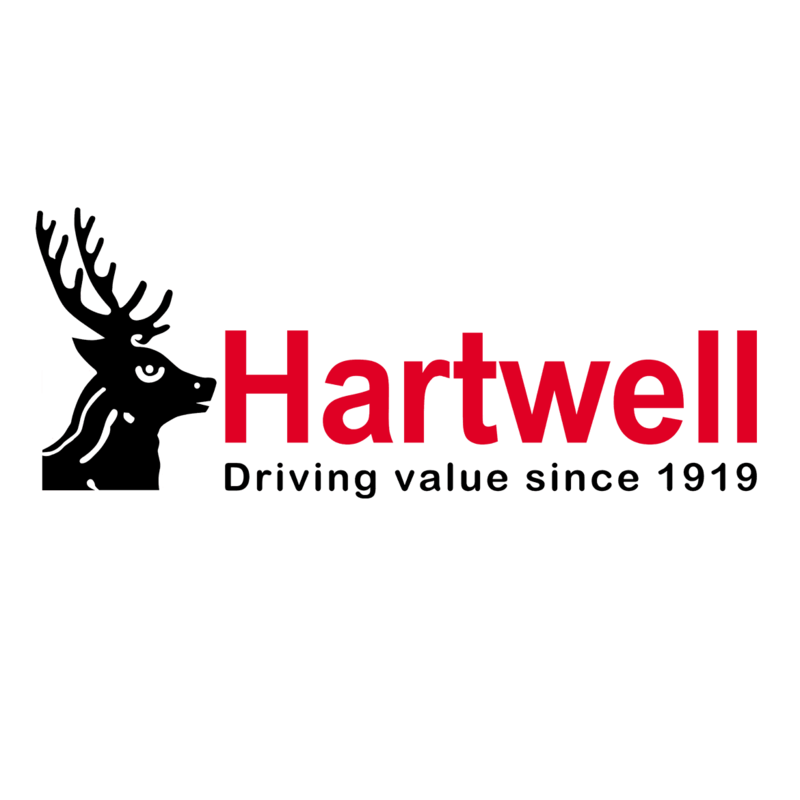 Hartwell are a leading multi-franchise retail motor group in the UK and has been trading successfully for nearly 100 years. Operating 26 franchised dealerships across 11 locations, we currently represent brands including Citroen, Dacia, Fiat, Ford, MG, Peugeot, Renault and SEAT. Due to continuing growth, we are now seeking a Service Technician for both our Hemel Hempstead and Watford dealerships. The Service Technician will report to the Service Manager and will be responsible for meeting both franchise and company standards in a service environment. If you are an organised, driven and experienced Service Technician looking for your next challenge and you are looking to join a growing company that can offer excellent rewards including a workplace pension scheme, staff discounts and 22 days annual holiday and you are currently entitled to work in the UK, then we want to hear from you.